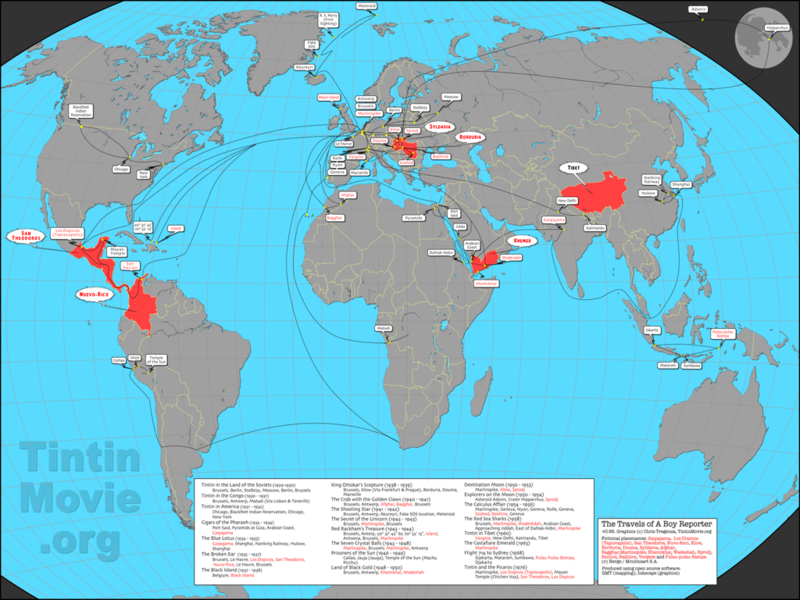 It seemed like such a simple idea, creating a map of Tintin’s journeys around the world. An idea so simple that I could do it over the holidays between Christmas and New Year. Five months later and I’m finally nearing completion. Herge is renown for the accuracy and detail he put into his work. The carefully referenced images of foreign countries, the painstakingly researched planes or the spacecraft he designed are as much part of the adventures of Tintin as the Tintin himself. Yet when I came to look at the geography behind Tintin’s stories, it became apparent that Herge had a very relaxed view of where things were in the world. Take, for example, the question of where Tintin lives. In Tintin in the Land of the Soviets, it is clear that Tintin lives in Brussels. However in the Crab with the Golden Claw, The Shooting Star and The Secret of the Unicorn our hero regularly pops out to visit the docks. A neat feat because Brussels is 30 miles from the coast. [ @hairydalek has pointed out that Brussels has canals and the Bassin Vergote ]. Many similar problems exist. In the Cigars of the Pharaoh, how did Tintin fly from Khemed to Gaipajama, a distance of not less than 1000 miles, in a 1930’s airplane without refueling? Yet at other times Herge is incredibly precise about where Tintin is. The Shooting Star and Red Rackham’s Treasure both contain specific map references. In Flight 714 to Sydney the pilot Piotr Skut navigates via two minor radio beacons in Indonesian, both of which are on the logical route to Sydney. Herge must of carefully researched this route. Even right back in the beginning, in Tintin in the Land of the Soviets, the train journey back to Brussels is full of accurate observations about towns he passes through. Continue reading at TinTinMovie.com . 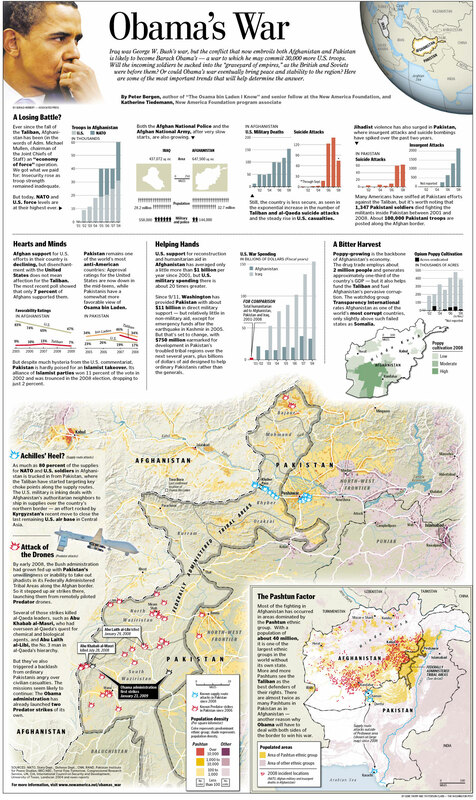 . .
View detailed map and download desktop wallpapers.